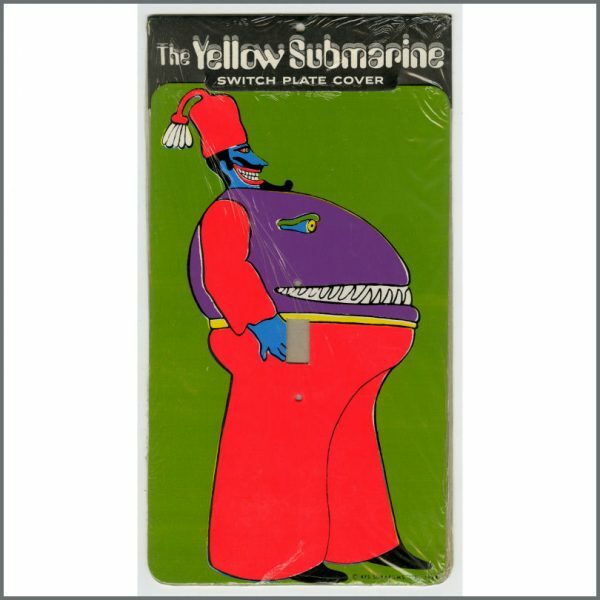 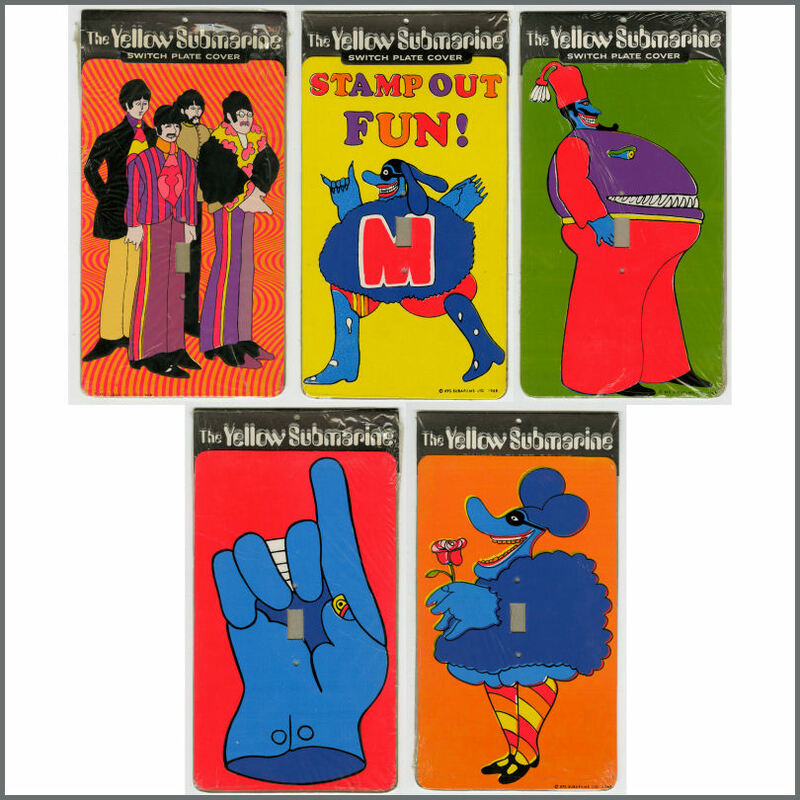 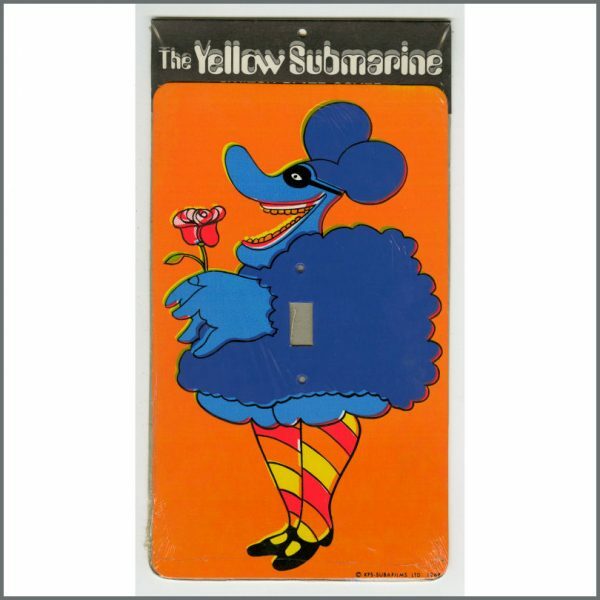 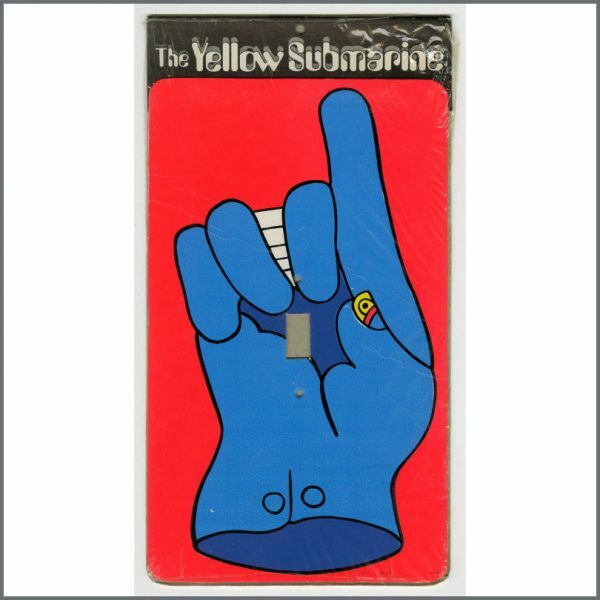 A set of 1968 switchplate covers which feature various characters from The Beatles film Yellow Submarine, including The Beatles, Blue Meanies and Snapping Turtle Turk. 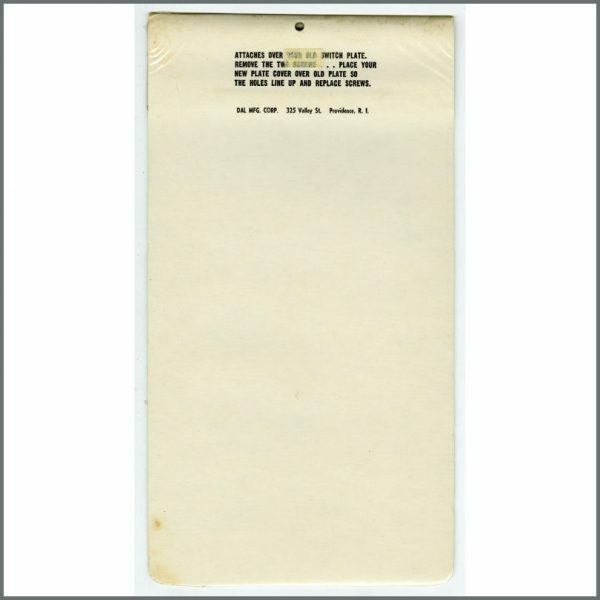 They were manufactured by DAL Manufacturing Corp. Each measures 16.25cm x 30cm (6.25 inches x 11.75 inches). 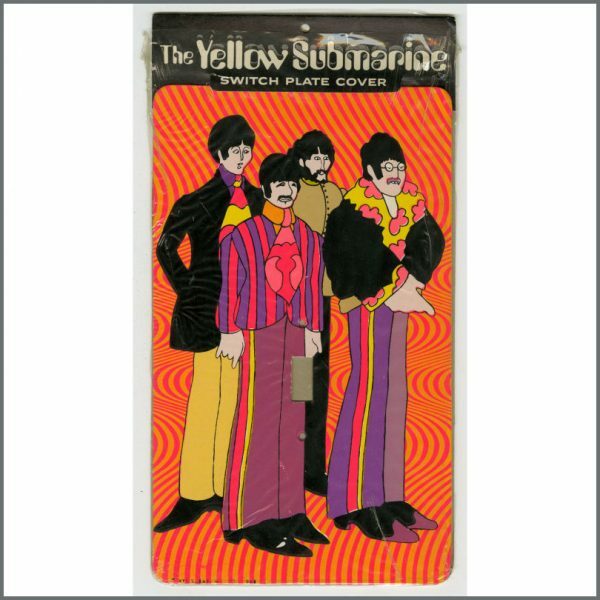 The original cellophane wrapping of The Beatles switchplate cover has split and the switchplate bearing the ‘glove’ has torn on the reverse. 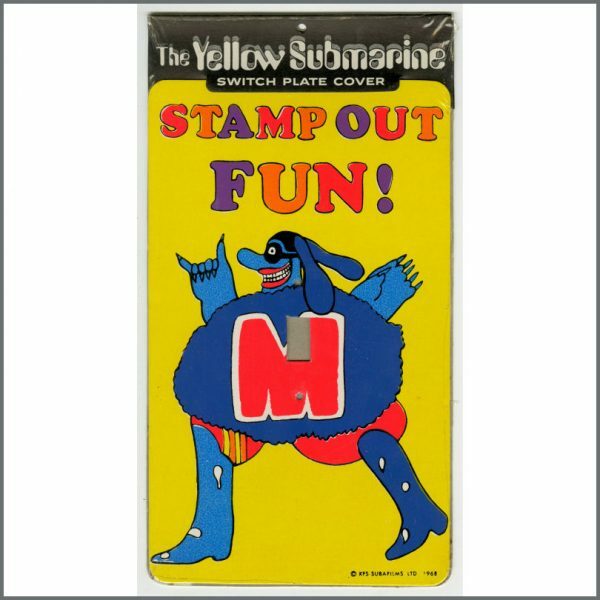 The condition of these is very good, the condition of the remainder is very good plus.